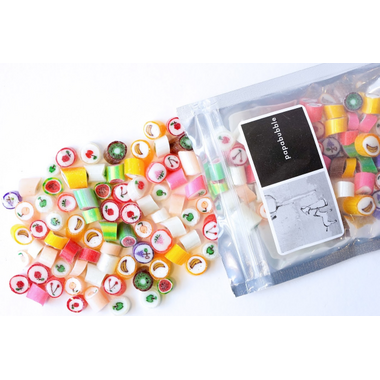 Handcrafted fruit salad mixed candies with 10 different fruity flavours included to choose from! 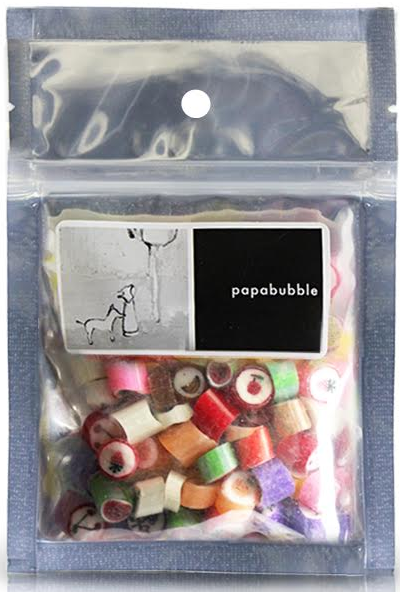 Great Candies!!! Burst of Flavours! So darn addicting. I couldn't stop eating them. 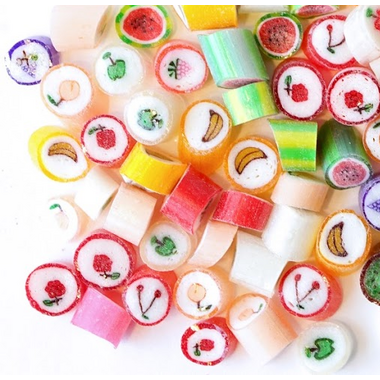 Although these candies are tiny, they are very well crafted and taste just like each of fruit in the center's of the candy. Tasty!! !